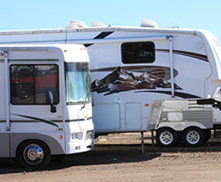 A-RV Storage and Repair is the Central Coast's one-stop RV center offering secure storage with an array of convenient services. Relax! We'll handle it. We have been operating on the Pismo Coast since 1989. 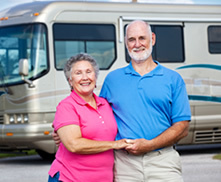 As a family owned business, it is our goal to provide the most complete and satisfactory RV service of anyone in the area. 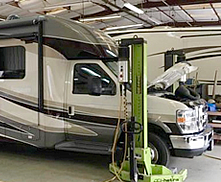 We are a full service, one-stop location allowing our customers to focus on family, friends, and relaxation - the fun part of RV'ing! We offer an extensive range of services including: Service & Repair (including warranty & insurance), Secure Storage, Professional Detailing, Propane, and more….Our staff is helpful, friendly, and knowledgeable. 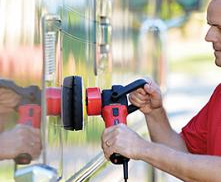 To find out more about the A-RV experience and meet the team come by any day of the week. We would love to meet you!